Fast! Furious! Fun! 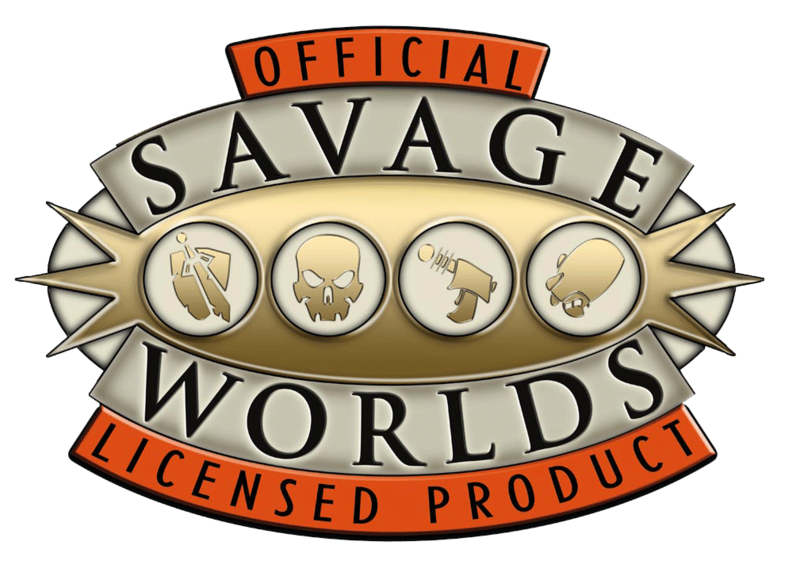 is the Savage Worlds mantra. We’re proud to be the eldest licensee of Pinnacle Entertainment. It’s great to see the system and community continue to grow.